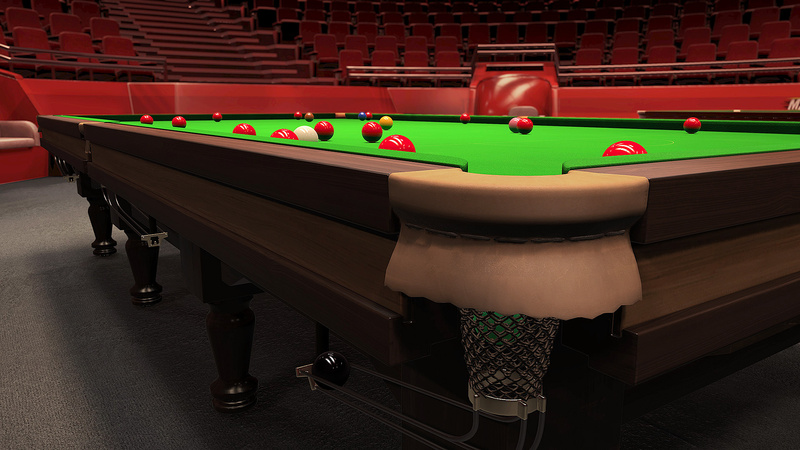 VooFoo Studios and publisher Double Eleven have today revealed This Is Snooker, a simulation of the sport headed to Nintendo Switch and other platforms "soon". You can see the very first trailer for the game up above, starring snooker's very own Stephen Hendry. The seven-time world champion features in the game as both an AI opponent and an expert mentor, giving players tips in a series of videos designed to help improve your real-life and in-game snooker skills. The game also features a series of arcade scenarios that challenge you to recreate defining moments from his career. 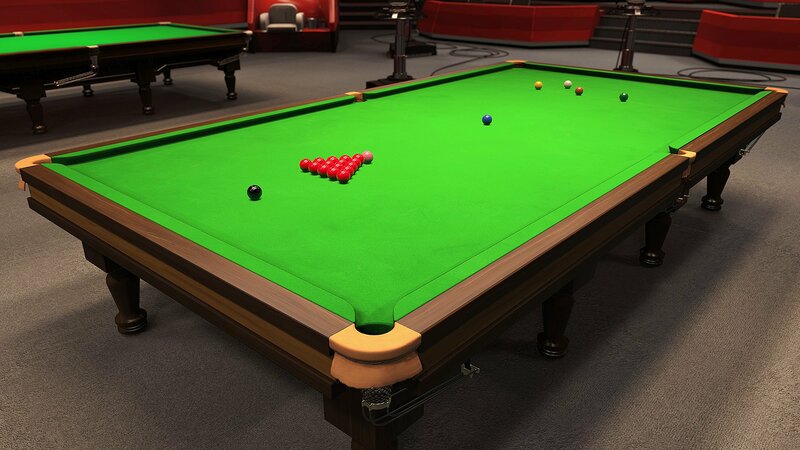 Of course, the game's announcement comes just weeks after Ripstone Games revealed a release window for its upcoming Snooker game, Snooker 19. Set to launch this spring, this will no doubt be a fierce rival for This Is Snooker and effectively leaves players a little spoilt for choice. You can learn more about Snooker 19 to compare here. Which one will be the better offering? Will they both be worth our time in equal measure? Looks like it's a pretty good time to be a snooker-loving Switch owner. Finally, some better choices for a decent billiards game on switch. looks good. i hope to see more! unrelated to this: but, can we see WSOP or a 3D Blackjack on switch as well? (since i enjoy the one on Gamecube a lot) Pool is cool and all, but i would love to see more card games make a comeback as well. 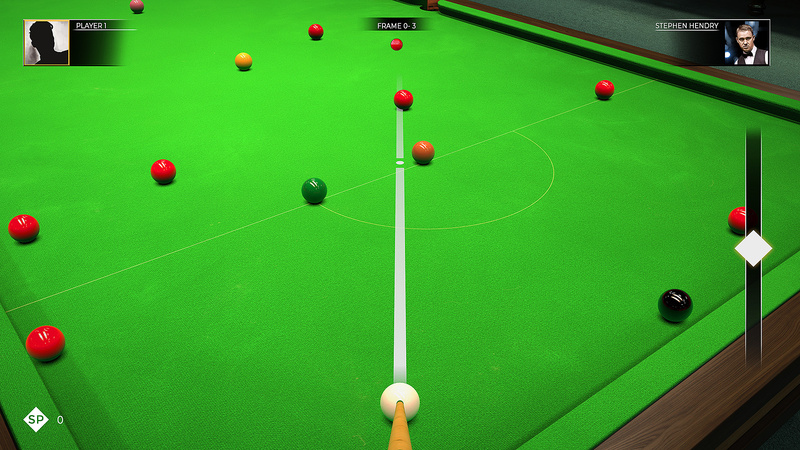 It's strange that Voofoo and Ripstone are both making their own snooker games. Ripstone have published a few Voofoo games in the past, Pure Pool, Pure Chess and Pure Hold Em. Voofoo are also bringing This is Pool and there will be a Deluxe Edition packaged with This is Snooker. 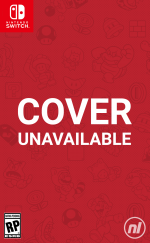 @mgnoodle There should be cross play with Switch /PC /Xbox. Other Voofoo games have had it. @OorWullie ooooo well in that case I might get it on PC. Although on Switch I could play it whilst watching TV. 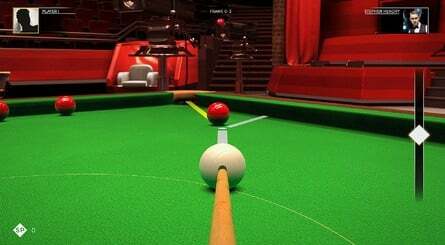 What is the difference between Billiard and Snooker ? The other one with 100+ pros seems a better option but price will be a factor. Seen other one on physical for just over £20 I think so that would be a front runner. If this one is proper cheap and under a tenner I’d pick up both. I never liked Hendry much with his goldfish face. If it was Hurricane Higgins then I'd be more interested. You could play a game of snooker and then go pee up a plant pot for bonus points. Billards is played with 3 balls. 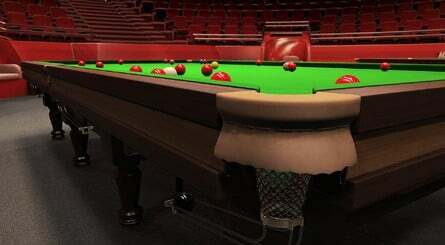 Snooker is played with 22 balls. Pool is played with 16 balls. How many balls do you like to play with? My wife says the answer is 2. GTA San Andreas pool still stands as the best for me. Oh, you walked into this random bar in a game where you could be having jetpack uzi fights or driving trucks across country? 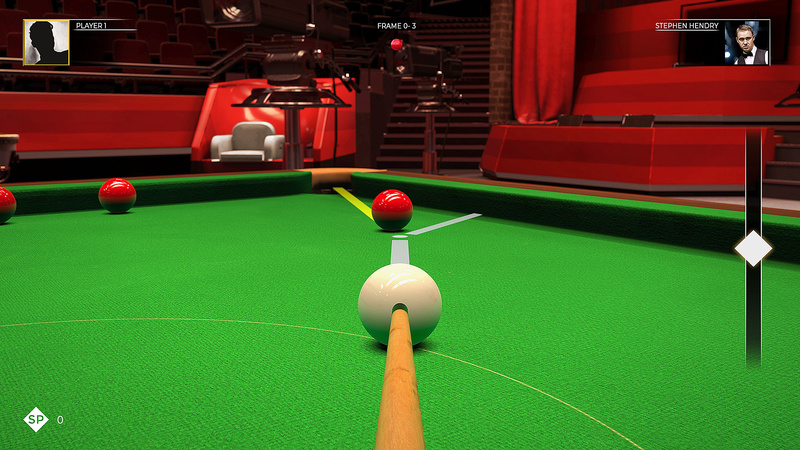 Have a fully featured pool game, on the house.